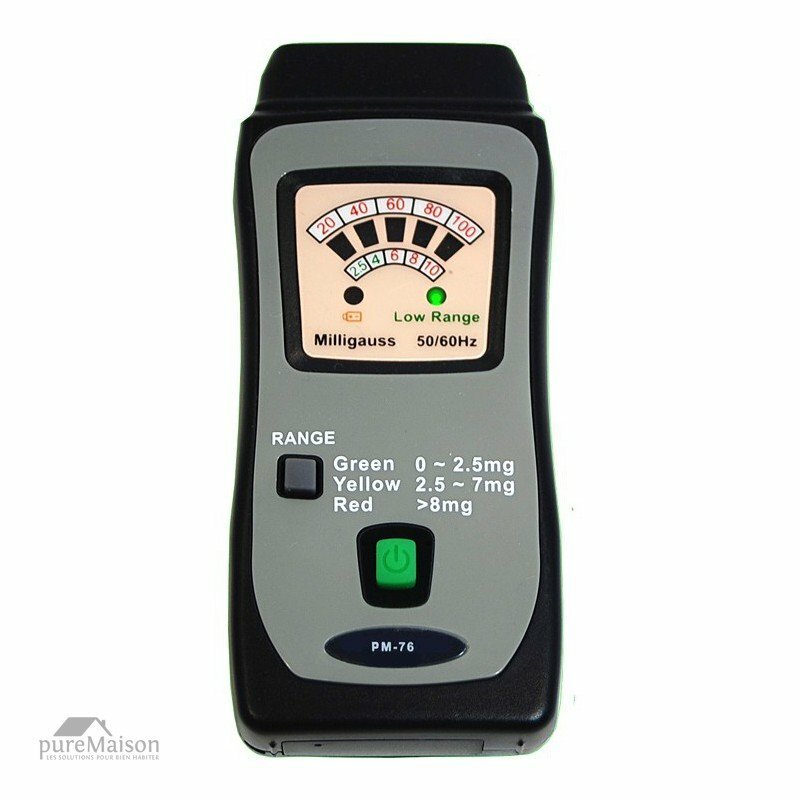 - This meter is applied to measuring electromagnetic fields of extremely low frequency (ELF) of 30 to 300Hz. - It is capable of measuring the electromagnetic field radiation intensity that is produced from electric transmission equipment, power line, microwave oven, air conditioner, refrigerator, computer monitor, video/audio device and so forth. 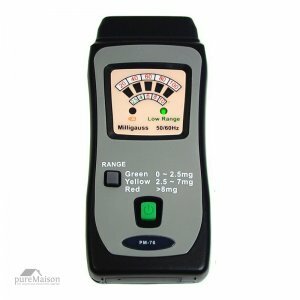 - Range: 10 /100 mG.
- Frequency response: 30Hz ~ 300Hz. - Over Load Display: all ranges with LED display and buzzer sound. - Auto Power Off : less than 10 minutes. - Accessories: user guide、AAA 1.5V×2PCS.